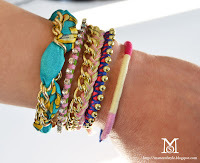 A Matter Of Style: DIY Fashion: Merry Christmas! When the festive feelings overcome you it's easy to get carried away. After making several gift packages I couldn't stop myself from putting gift bows everywhere! If there's a pretty ornament around I know is going to end on a pair of shoes. Shine at the party with a pair of unusual shoes! 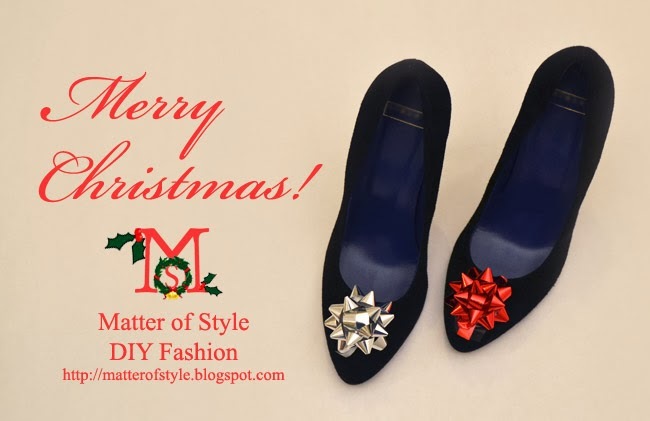 A loud message for your friends: gift me shoes, please! 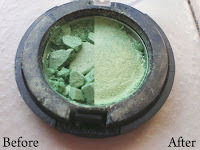 I hope all of you is enjoying the Holiday break! 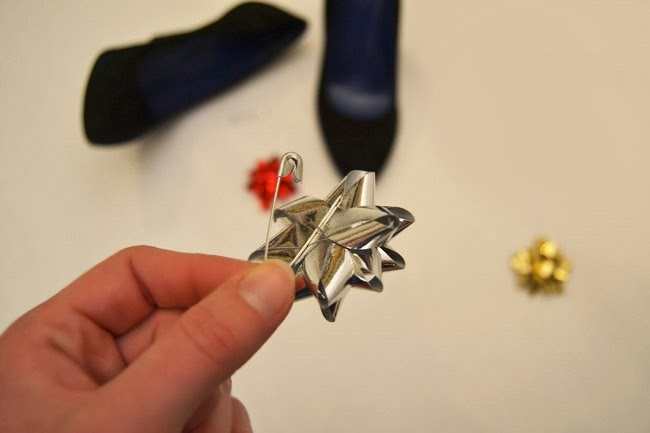 See how to decorate your shoes with gift bows below. 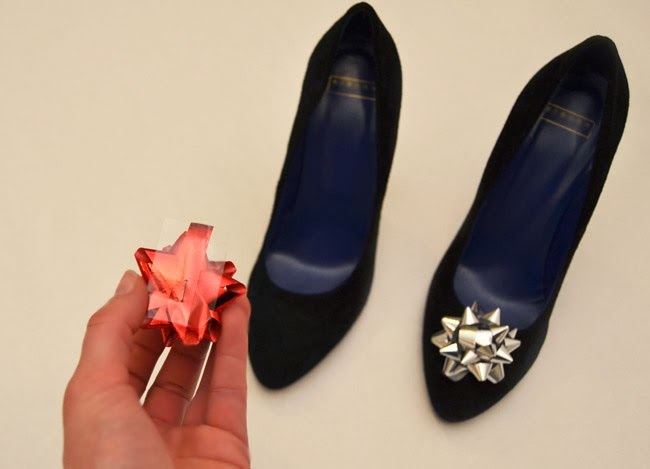 Stick the adhesive gift bow on the tip of the shoe.